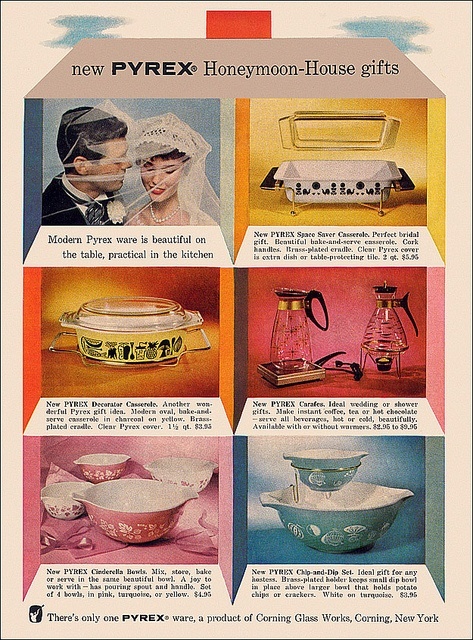 I'm sure by now you all know my love for all things Mid Century Atomic, it's taken over my life. I've been loading up on fun atomic fabrics and mid century furniture in anticipation of our move. I cant wait to give my space a good ole' 1950's makeover. 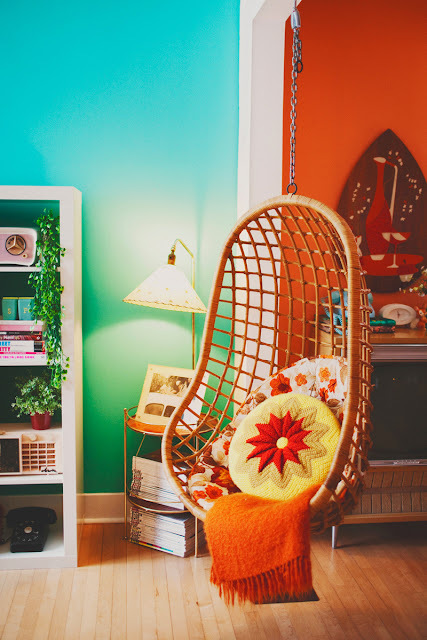 There is something so cool about boomerang patterns, fiberglass lampshades, and turquoise decor of every kind. In honor of my new home makeover I've put together this week's pinspirations, feast your eyes. 1950's Inspired Soft Curls. // Lana Del Rey, Retro Goddess. // Pin Up Girl Clothing Atomic Print Skirt // Honey Moon House Gifts. 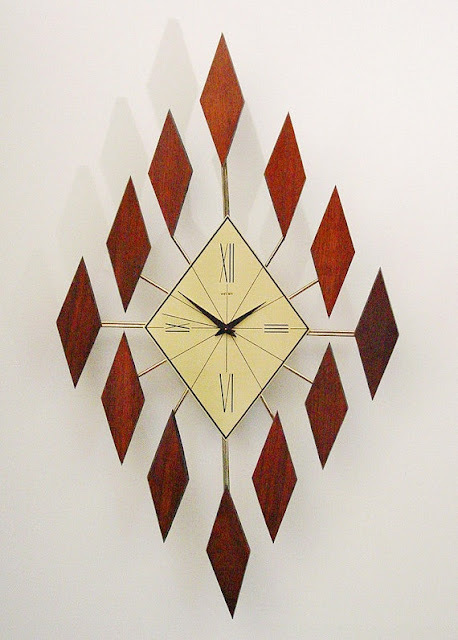 // Atomic Wall Clock. 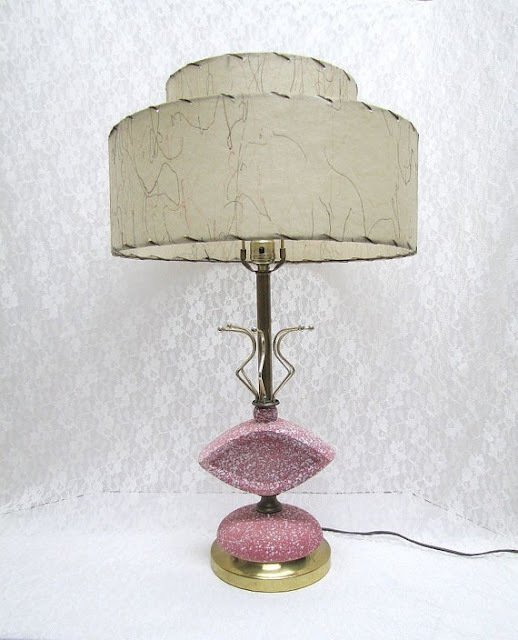 // Pink Atomic Lamp. 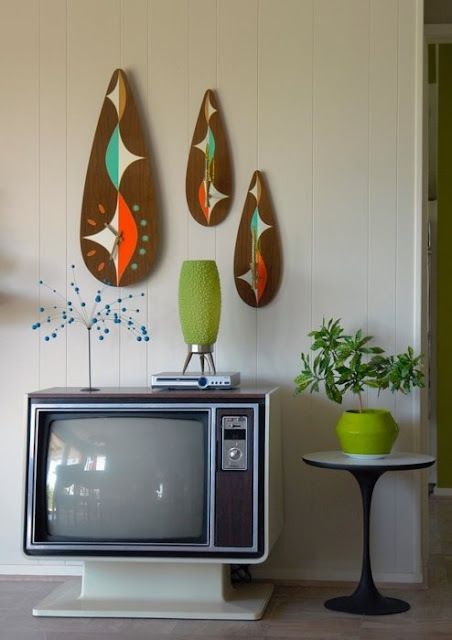 // Mid Century Wall Hangings. 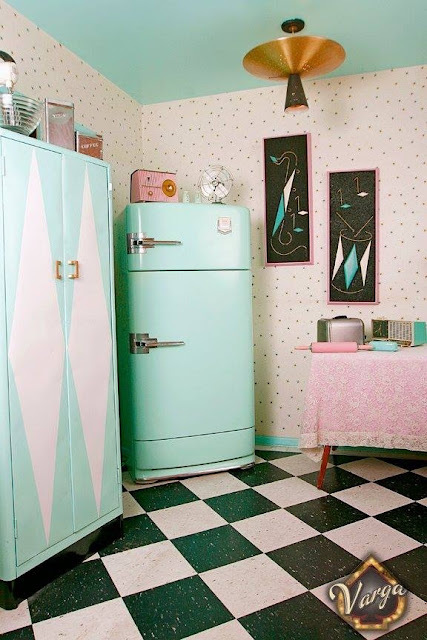 // Turquoise and Pink Atomic Kitchen. 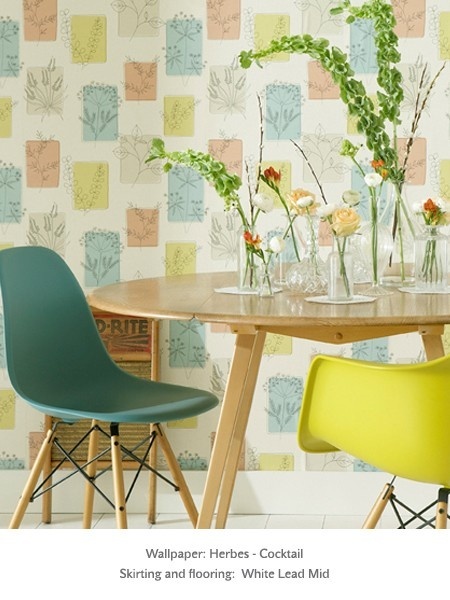 // Mid Century Wallpaper. 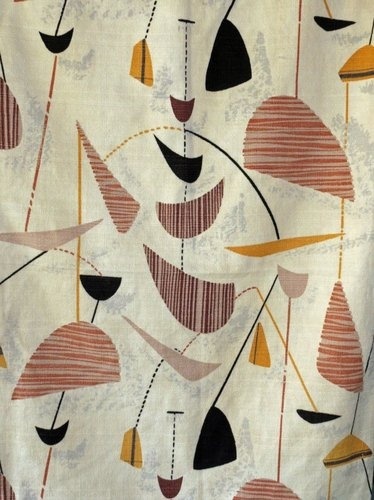 // Barkcloth Atomic Curtains // Stefanie Hiebert's Mid Century Decor. Lana del Rey it's so cute :) ANd that swing chair.. I want to have one like that on my home. Lana! Loveee her! And everything about this post. You have great taste, ma dear. 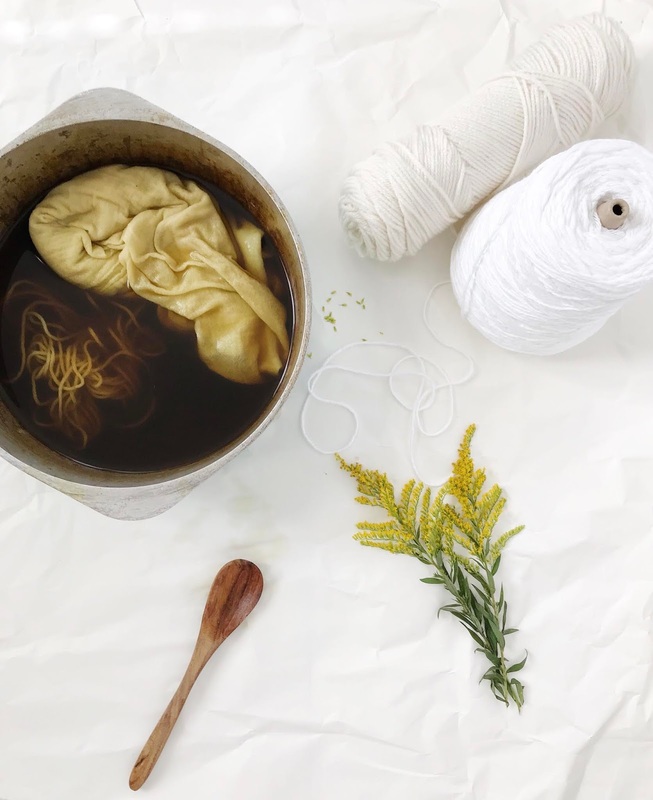 :) Love your blog! I love your style so much and I think we are super similar in our tastes. I am so excited for your move and to see how you decorate. I'm *finally* redoing my office space into a studio and am currently on the hunt for Mid Century Modern furniture and southwestern/tribal prints!